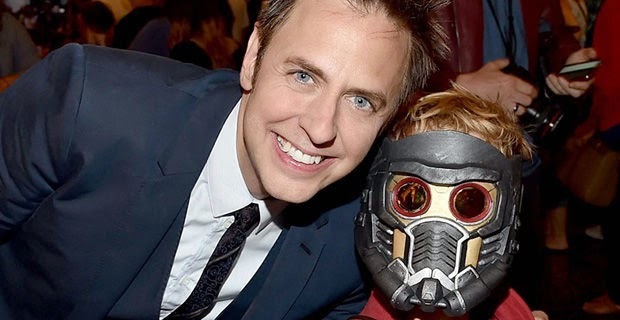 Lately, Guardians of the Galaxy director James Gunn has been talking a lot about the future of the new hit franchise. 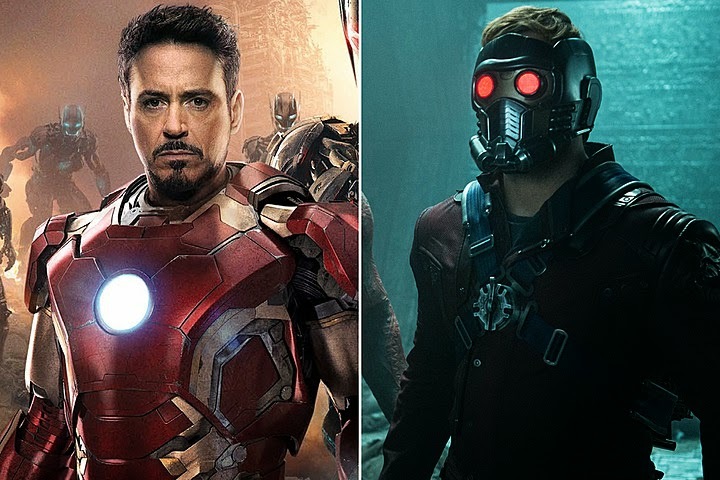 On Monday, we reported how he seemingly shot down the idea of an Avengers/Guardians crossover that many of us fans had come to expect (read that article here). However, Gunn has now taken to Facebook to clarify some of his comments and clear up some misunderstandings people had about what he said. “Perhaps sometimes I say things imperfectly, unclearly, or inelegantly. All I’ve ever tried to say was the Guardians are an important part of the MCU, and they definitely share an existence with the Avengers and other characters in the MCU. But the week after the movie opened I walked into the Marvel offices, and I sat down with Kevin Feige and some of the other folks at Marvel. We had a long discussion about where the Guardians were headed and what was happening to them. I told them exactly what I wanted to do with the sequel to Guardians, and everyone was on board and excited. And, regarding the bigger picture, we all agreed on one thing, and that was to keep huge chunks of the Guardians separate from the Marvel heroes of earth, because they have a whole galaxy to explore. We wanted to use them as a way to make the MCU bigger, not smaller. We wanted to make sure they have their own mythos, as opposed to only one that is intertwined with the earthbound characters. They ARE connected, of course, but that connection would not be the purpose of their stories and fictional lives." "When I’m asked about the Guardians and their future, and whether they’ll meet up with the Avengers I really don’t have all that much to say, because some of it isn’t decided yet, and I don’t want to give away what is decided. So I speak in these general terms. They aren’t things that I’m just saying on the spot, and they aren’t things that have been decided on by me alone. But they are sometimes incredibly general, and that can lead to those words being taken in a lot of different ways." I never really doubted that a crossover would happen. But it's good to see Gunn clarify this statements. His comments before really did sound like it was excluding a crossover, so it's reassuring to hear that it only sounded like that because he was trying to be vague, as details aren't all worked out. And plus, when you work with Marvel, you can only really say three words an interview. There's also little doubt in my mind that one of the two parts (if not both parts) of Avengers: Infinity War will see the crossover. What do you think? Do you like James Gunn's clarification? Are you wanting to see an Avengers/Guardians crossover? Leave your thoughts in the comments section below.